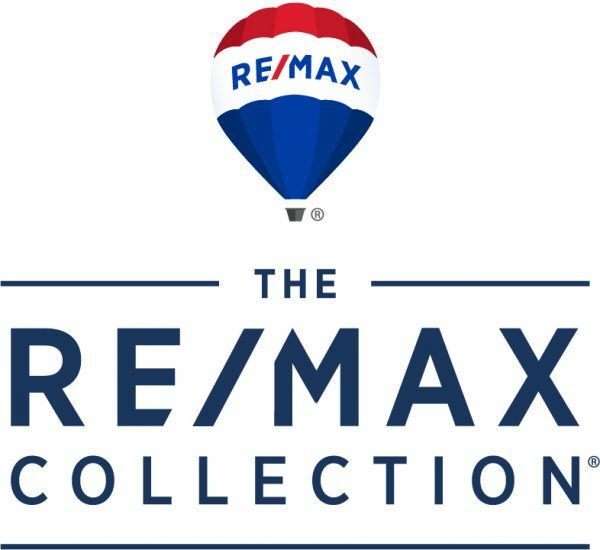 RE/MAX Associated Realty specializes in all phases of residential real estate including assisting clients with buying/selling residential properties, investment properties, REOs and short sales. The agency also provides rental and property management services. Wendy and her team are forward thinking progressive real estate professionals who utilize the latest technology and employ business practices as dictated by current market indicators and trends. Additionally, Wendy is an active real estate investor who has bought, renovated, remodeled and resold over 300 homes in Indian River County during the decade. Wendy and her former business partner founded the Indian River County Real Estate Investors Association (IRCREIA). After merging with the Port St. Lucie Real Estate Investors Association, it continues to host meetings which provides education, discussion and networking opportunities to real estate entrepreneurs to help them achieve their financial goals. Wendy’s affiliation opens her pool of qualified buyers which drastically reduces days on market for a property. Wendy has been on the Board of Directors at the REALTORS® Association of Indian River County. 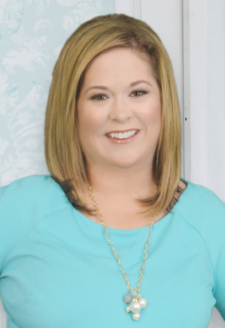 Additionally, she is a member of the Florida Association of REALTORS® and the National Association of REALTORS®. She earned the designations of GRI (Graduate Realtor Institute) and CSP (Certified Short Sale Specialist) and obtained 1031 Exchange Specialist certificates. While she enjoys the success of her real estate and career endeavors, giving back to the community is important to Wendy and RE/MAX Associated Realty. Wendy invests her time and personal resources into organizations such as The Source (an outreach center for the homeless), the Homeless Family Center, Hibiscus Children’s Center including Every Dream has a Price and is a proud sponsor of an Annual Beach Cleanup.